Providence, the capital of Rhode Island, is often called the “Creative Capital,” the “Renaissance City” and the “Divine City.” But religious travel groups will find the most significant aspect is that it was founded on the notion of religious tolerance. Brian Hodge, marketing coordinator for the Providence Convention & Visitors Bureau, said the city embodies the same character as its founder, preacher Roger Williams. “Influenced by generations of immigrants as well as the colony’s original settlers, present-day Rhode Island is now a patchwork quilt of multi-denomination and multi-cultural religious practices,” Hodge said. 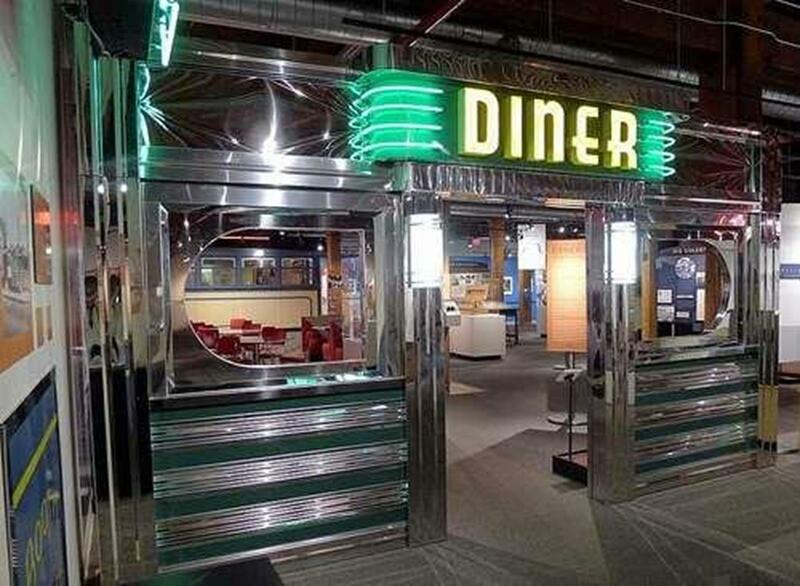 Visitors will see why Rhode Island, one of the original 13 colonies, claims one of the largest collections of historic landmarks in the nation just from touring the city of Providence. 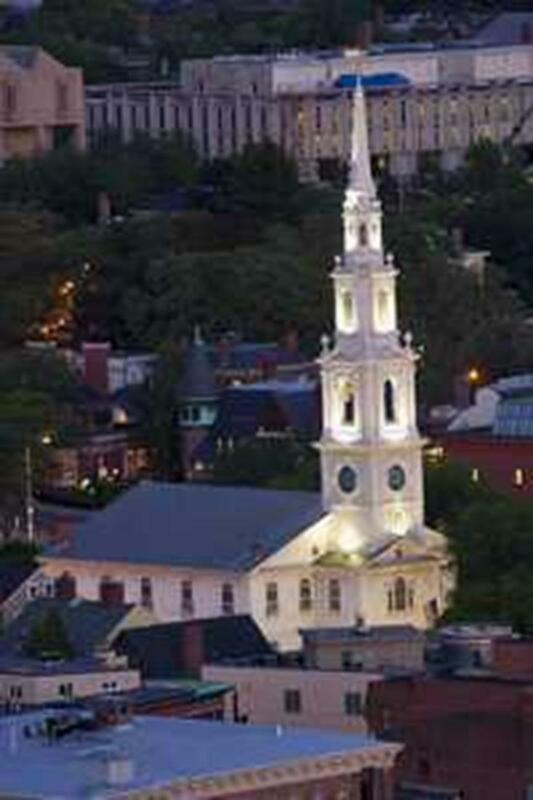 Today, the First Baptist Church in Providence has a multifaceted membership. In 1638, Roger Williams established the Georgian-style Meeting House. Located in downtown Providence on Maine Street, the First Baptist Church became one of the most significant Baptist churches in the country in the 19th century and is now the oldest Baptist church in America. Guided tours are offered each Sunday following the worship service. 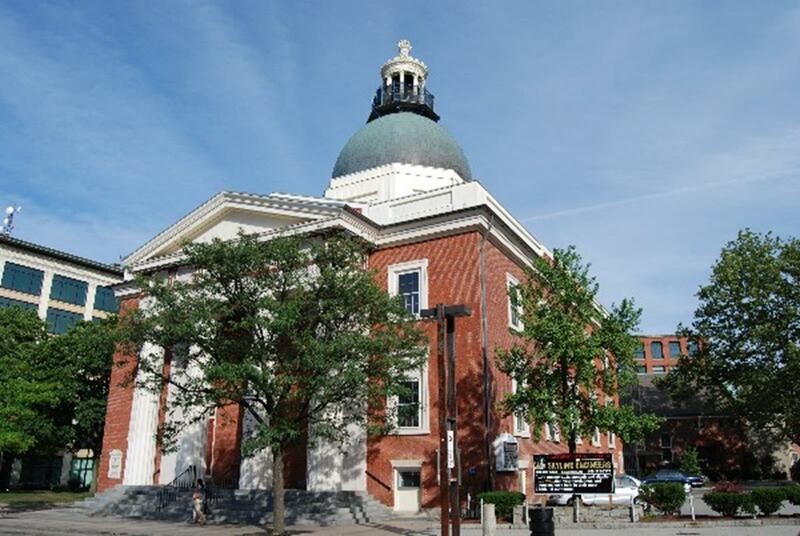 Visit one of the oldest churches on the west side of downtown Providence, the Beneficent Congregational Church, United Church of Christ. Assembled as a congregation in 1743, the Beneficent Church is a model of Classical Revival architecture. It was built in 1810 and is known as the “Round Top” church because of its renowned dome. Sunday worship begins at 10 a.m. and welcomes visitors with open arms. The Cathedral of St. John is one of the four original Colonial parishes in Rhode Island and was created in 1722. On the National Register of Historic Places, the cathedral is the oldest Episcopal church in Providence. It’s located downtown on North Main Street and Sunday worship begins at 8:30 and 10:30 a.m. Guided tours are available upon request. 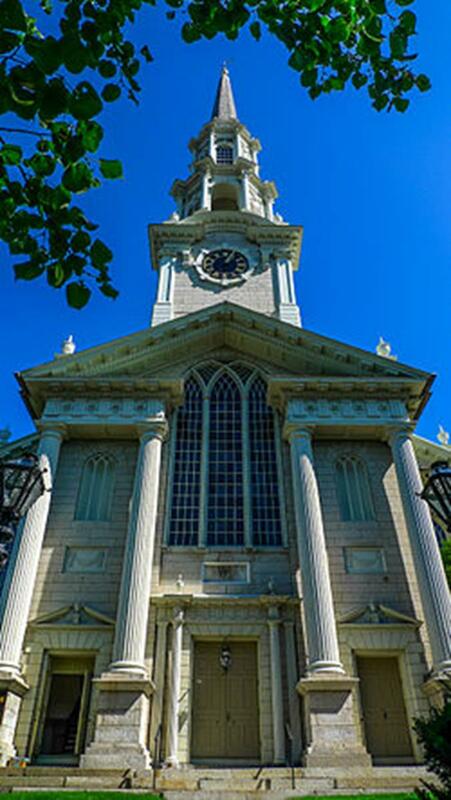 Other historical places of worship for group travelers include the First Unitarian Church of Providence, a classical and Gothic-style church built in 1816, which has the largest bell ever cast by Paul Revere and son at their foundry in Canton, Mass. ; and the Cathedral of St. Peter and St. Paul, a 19th century cathedral that has a distinct 6,330-pipe Cassavant organ inside. Jump at the opportunity to go on a journey through three centuries of history on the Providence Heritage Trail; tour historical buildings and sites that show off Providence’s beautiful architecture and become familiar with the city’s most valuable landmarks. The first stop is Governor Stephen Hopkins House, home of the 10-time governor of Rhode Island and signer of the Declaration of Independence. Next on the trail is The First Baptist Church, mentioned above. 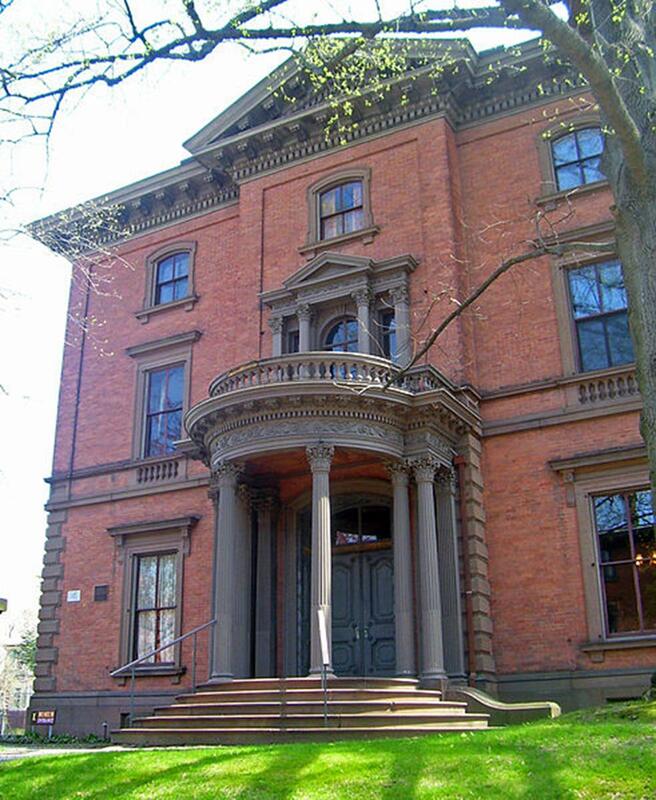 Then groups can visit Governor Henry Lippitt House Museum, an 1865 Italianate mansion with intricate Victorian decoration and an assortment of family heirlooms. The Old State House, a Georgian-style structure built in 1762, is where the Rhode Island General Assembly withdrew allegiance to King George III in 1776. The tour continues with the State Capitol. Made of white Georgian marble, the Capitol is believed to have the fourth largest self-supported marble dome in the world. Groups swing by Providence City Hall where Teddy Roosevelt and John F. Kennedy spoke. It was designed in the same fashion as Paris’ Louvre and Tuileries palaces. That then leads to the John Brown House Museum built in 1788 as the home of a businessman, politician and patriot who helped forge the new nation. A different kind of attraction, the Russian Sub Museum, Juliett-484, gives visitors a chance to tour a 300-foot-long, diesel-powered Cold War submarine. 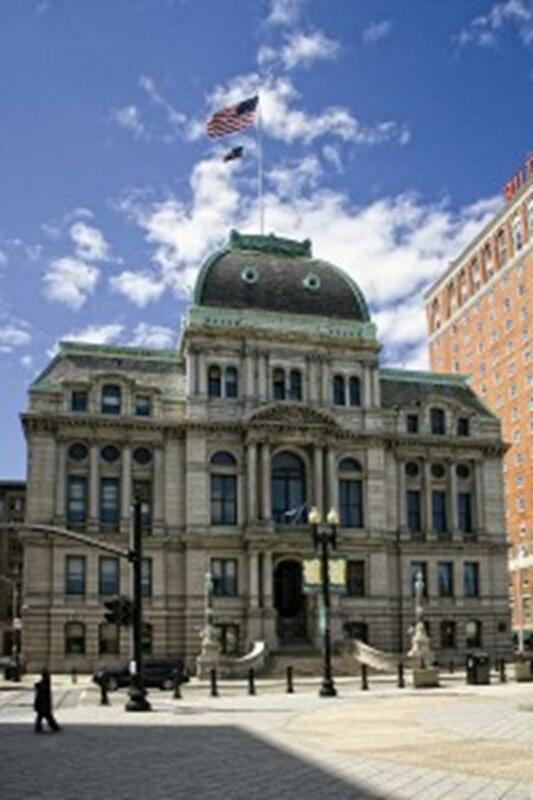 The last three sites to see on the Providence Heritage Trail are Roger Williams Park Zoo, one of the oldest zoos in the country, which opened in 1872; the Culinary Arts Museum at Johnson & Wales University; and the Providence Children’s Museum. Voted “Best Place to Bring a Visitor” by Rhode Island Monthly, La Gondola will show visitors the city from a different perspective – on the Woonasquatucket and Providence rivers, aboard authentic Venetian gondolas. They can fit up to six passengers but can also customize trips to entertain larger parties. The season runs from May through October. 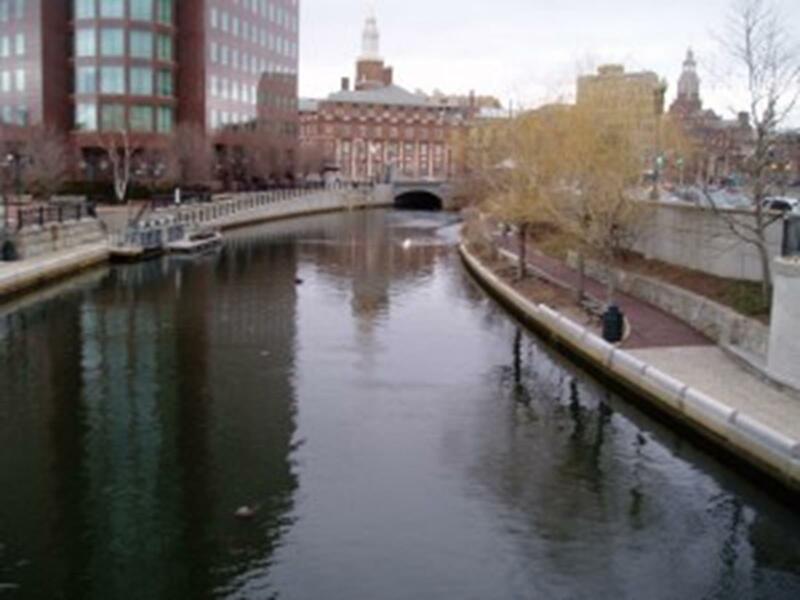 Trolley Tours of Providence takes groups all around the historical streets of the Creative Capital. The expert tour guides will entertain and enlighten guests aboard the trolley as they drive through the Arts and Entertainment District, historic Federal Hill, the “Mile of History” along Benefit Street and the waterfronts. Charters can be customized for group outings. 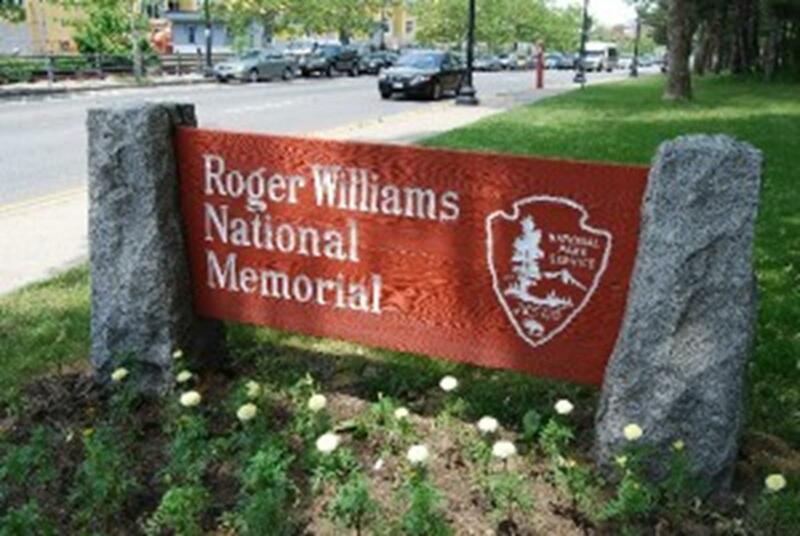 The 4.5-acre Roger Williams National Memorial is a place travelers can visit for a dose of history or to relax and enjoy the gardens and walkways. Located on North Main Street in Providence’s College Hill Historic District, the park is also on the site of the initial settlement of Providence and honors the life of Roger Williams, an advocate of religious freedom and separation of church and state. The park features 17th century interpretive gardens, a Native American and Colonial Kitchen garden, and various memorials to prominent historical figures. The Roger Williams Park Historic Electric Boat Tour is a narrated tour of Roger Williams Park on a 21-foot launch boat. Tours begin behind the park’s Queen Anne-style Dalrymple Boathouse and are about 30 minutes long. The tour through the park’s waterways includes statues and other landmarks. Swan paddleboats, canoes and kayaks are available to rent at the boathouse. 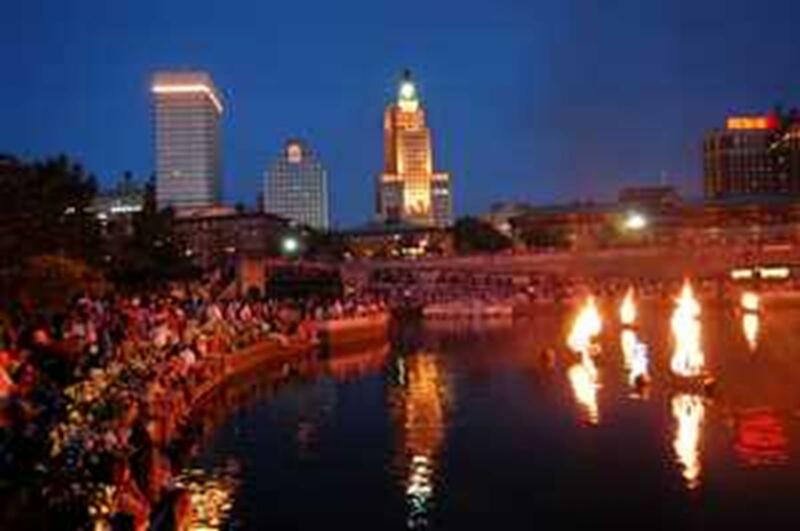 Groups shouldn’t miss the epic show of Waterfire Providence. One hundred bonfires illuminate the Providence River. The bonfires shimmer on the water, the smell of the fragrant wood smoke lingers and the captivating music echoes. The schedule changes from year to year (but is held year-round) and the show always begins at sunset. The Craftland Show is a month-long annual holiday sale in downtown Providence on Westminster Street. Beginning at the end of November and running through December, it has more than 200 artists from around the country showing off their handmade crafts. From mid-November until the end of December the Trinity Repertory Company celebrates the holiday season by hosting the performance of the classic A Christmas Carol. At the end of February, the Rhode Island Convention Center hosts the Rhode Island Spring Flower & Garden Show. The show features 28 gardens, lectures from horticulture experts, activities for children and more than 200 booths with garden products. With such a thriving cultural and academic community, groups will likely leave Providence enlightened about America’s history. Hodge said in the beginning the city was a sanctuary for religious freedom and understanding and that the humble colony swiftly evolved into what it is today. Named the state capital of Minnesota in 1849, Saint Paul is a city full of history. Part of the “Twin Cities” and also known as the “Saintly City,” Saint Paul is home to hundreds of churches and a variety of religious sites, making it ideal for religious group travelers. Atlantic City has been a tourist Mecca for more than a century and continues to reinvent itself. The city’s unique Boardwalk and sightseeing opportunities make this a popular destination for group travelers. Aside from Rome and the Vatican, the Cristo-Rei is one of the most visited religious sites in Europe, and draws visitors from all across the globe.